Yeah, we all know how awesome Dark Knight was. I'm sure you heard of the new one. oh? crom what position did you secure? why has your name turn blue? [quote name='Crom']Yeah, we all know how awesome Dark Knight was. I'm sure you heard of the new one. Batman and Robin says hi. Is the second pic azreal batman? Yes. That is the assassin Azrael. Or perhaps I should say Jean-Paul Valley. 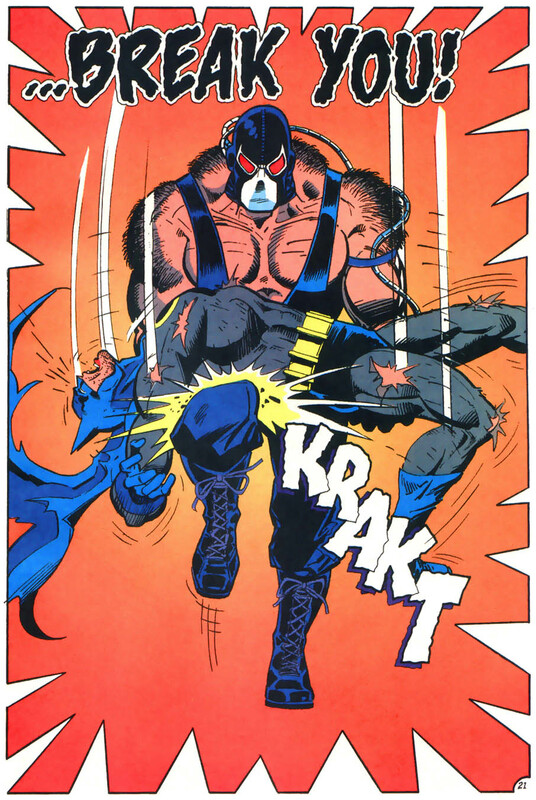 I hated the fact that Batman got broken by Bane, but the ascension of Azrael was, well, epic.